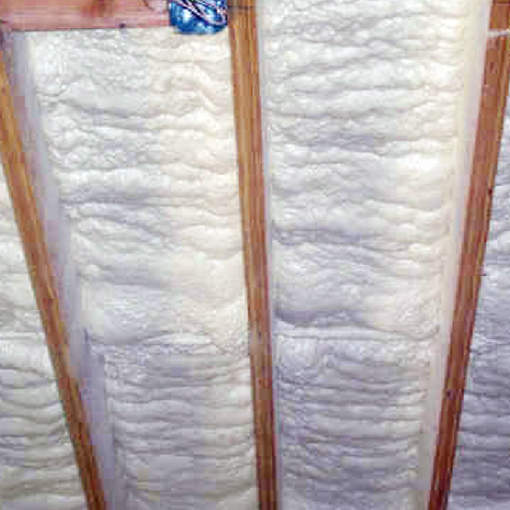 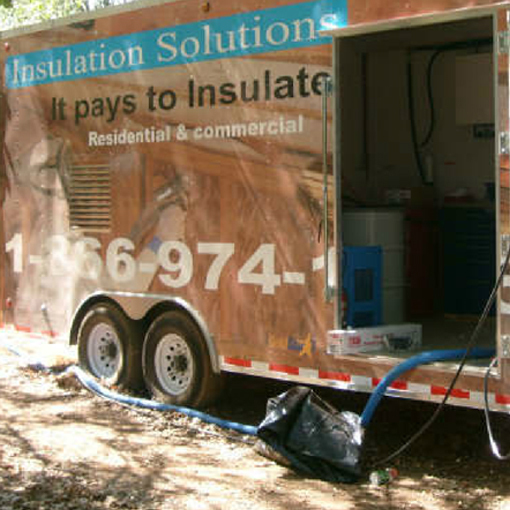 Since 2005, Insulation Solutions, an expert insulation company, has delivered top quality insulation services to builders, contractors, architects and homeowners. 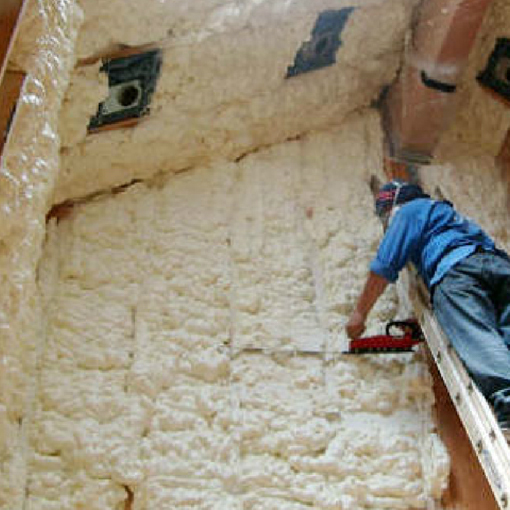 As an expert insulation contractor, Insulation Solutions serves every aspect of your home-energy and building improvement needs. 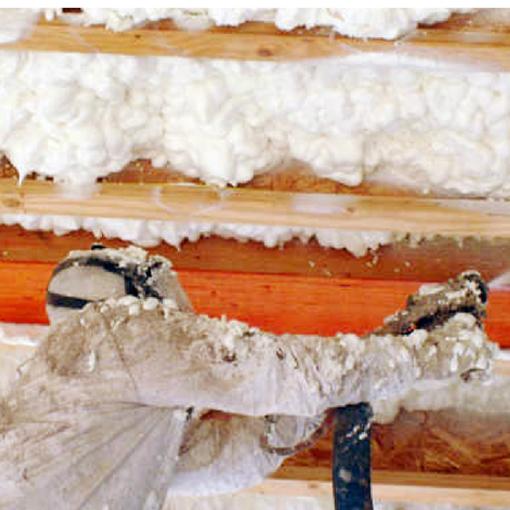 Let us help you create a more healthy and comfortable home or business while conserving energy using our environmentally friendly insulation products that meet the toughest indoor quality standards in the industry.